Well actually, some very clever people have just the solution to bring those dreams into reality! 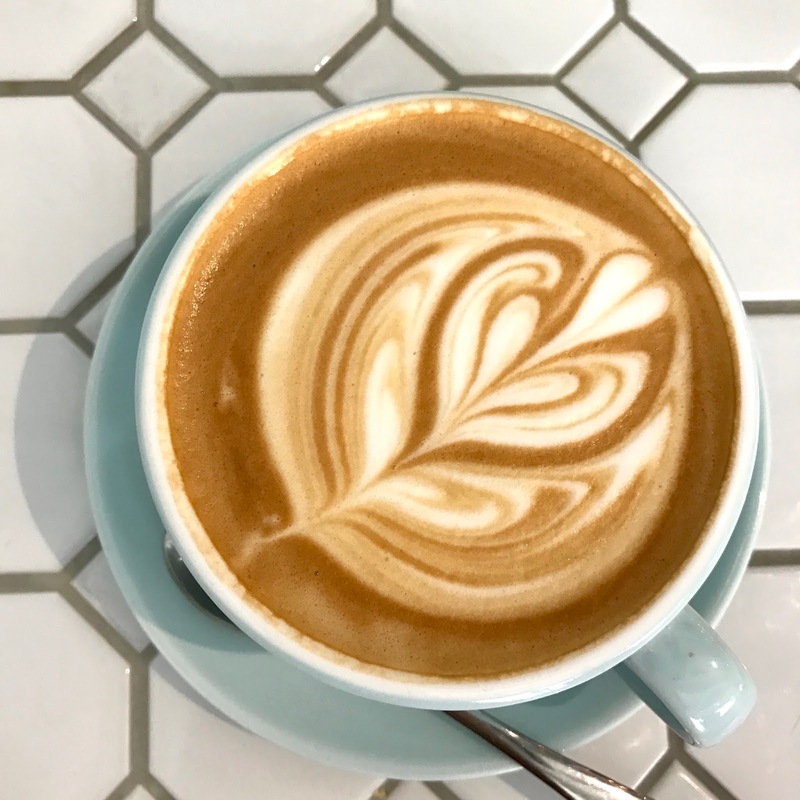 Ordoo* is an app which lets you order ahead and pay in advance at your favourite coffee shop/lunch spot/pub so when you arrive, all you have to do is pick up and go. Genius! And whilst beating all the queues, there's even personalised loyalty rewards to be earned too, so the more you use the app, the more you are rewarded for it. 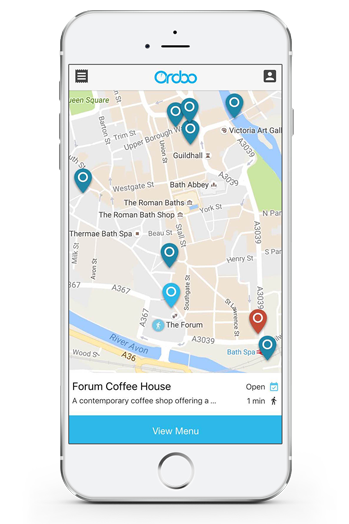 Ordoo currently operate across London, Bath and Bristol. The app is clean to look at and pretty easy to use and navigate. Just enter your location and all the food spots are pinned on a map. For each food spot you tap on, an info box will let you know whether it's currently open for business, the type of food it sells and the menu. I absolutely love the idea behind it, since there is nothing more precious than time and no one needs to waste it in a queue. Ordoo in London covers mainly the Shoreditch/Old Street area with plans to extend to the rest of London, which is great news, since I don't hang out in Shoreditch much and would love to see more cafes and restaurants join Ordoo in Central London. As the world of fast food gets even faster, ordering ahead is definitely the way forward. 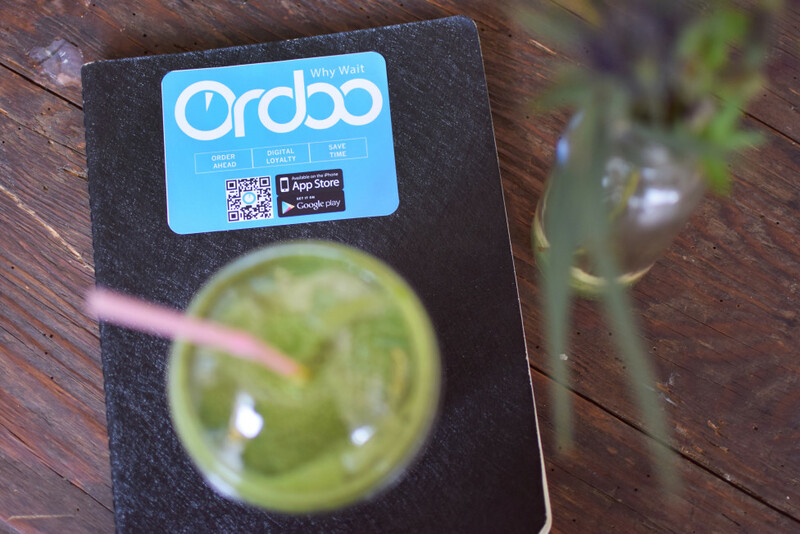 The likes of Starbucks and McDonalds have already announced investment in mobile ordering and streamlining pre-ordered pick ups, but before we hail the big brands, we've got Ordoo to thank for bringing independent eateries onboard first! *This is a collaborative post. All words and opinions are my own and unbiased.